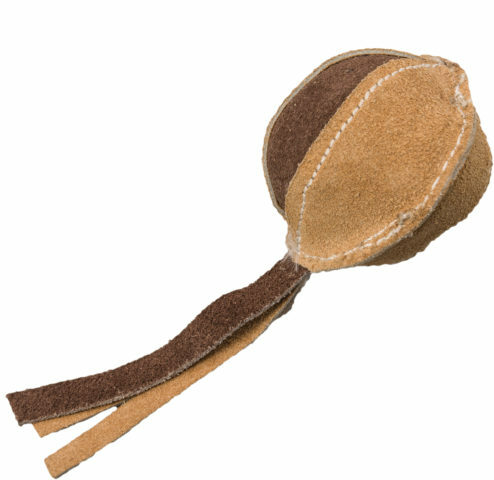 The leather ball cat toy is made with real leather which cat's crave. 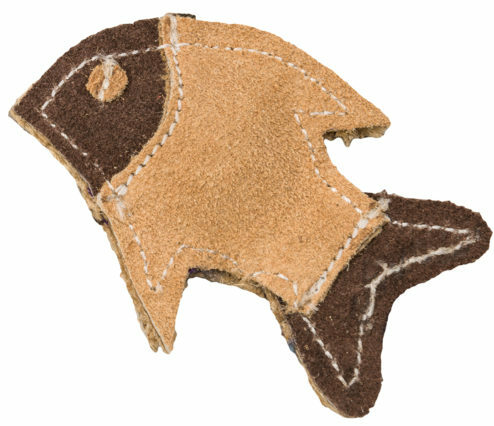 The leather bird cat toy is made with real leather which cat's crave. 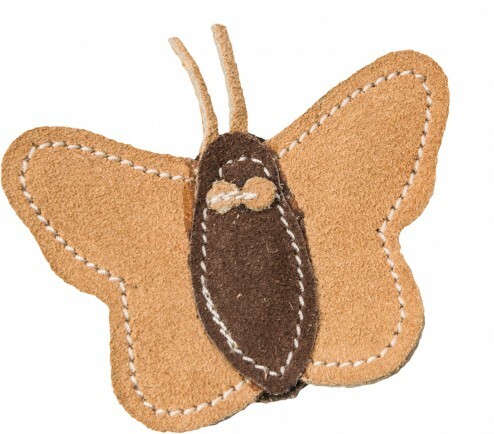 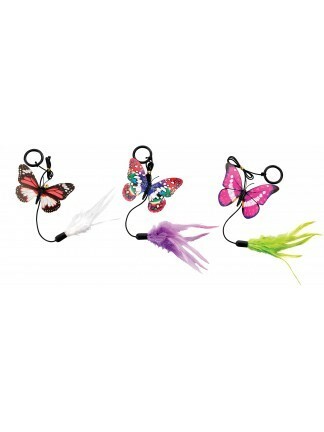 The leather butterfly cat toy is made with real leather which cat's crave. 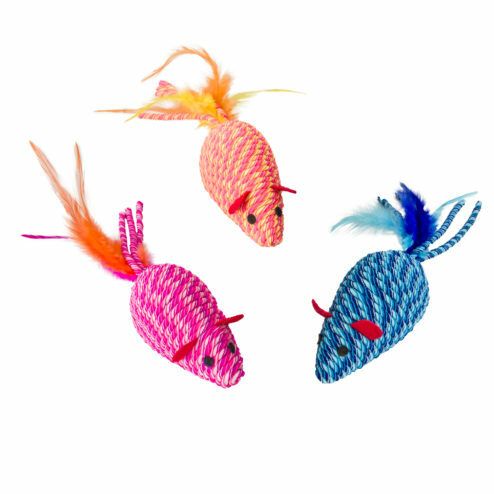 The leather fish cat toy is made with real leather which cat's crave. 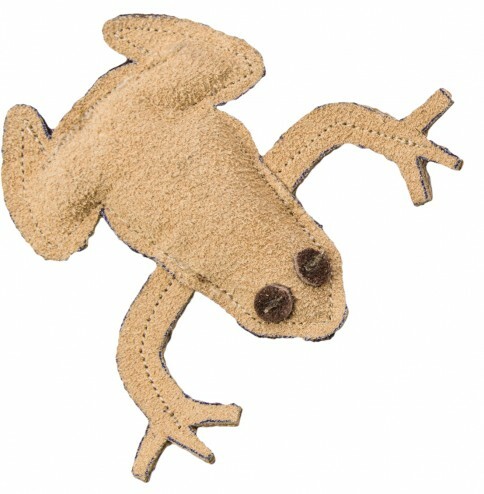 The leather frog cat toy is made with real leather which cat's crave. 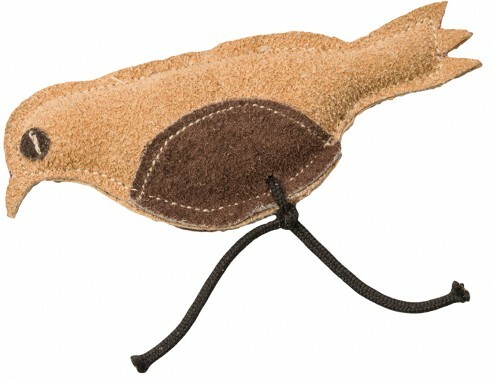 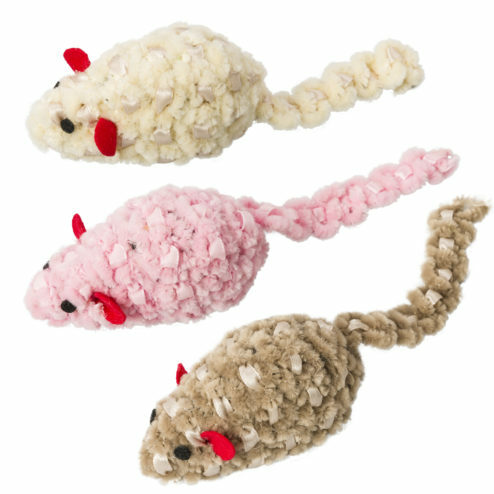 The leather mouse cat toy is made with real leather which cat's crave. 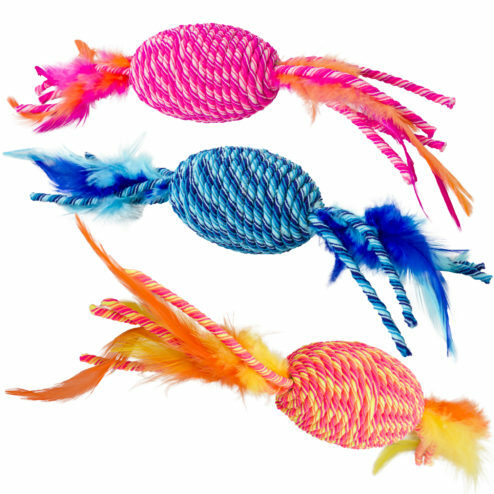 The fluted fun cat toys are corrugated material which satisfies a cat's natural desire to scratch. 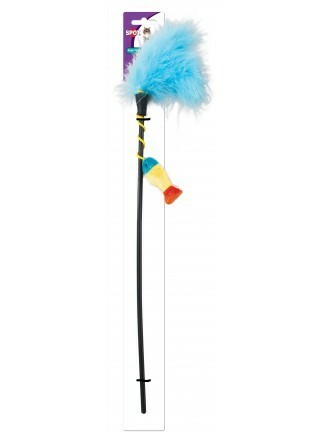 This toy is perfect for cats with front or back only claws. 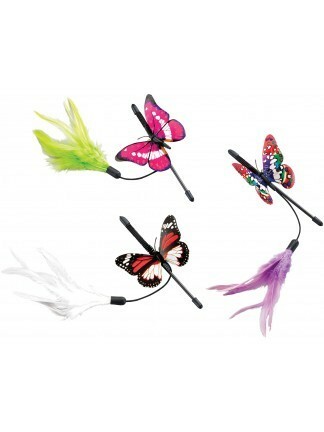 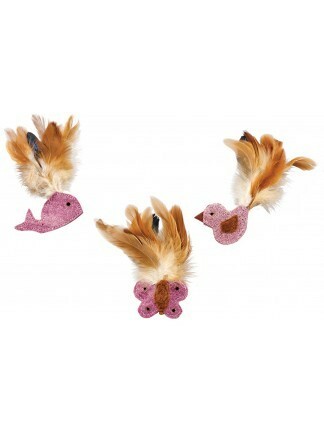 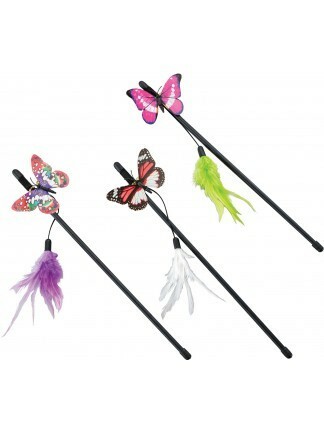 There are four assorted shape toys which come with feathers for added fun.